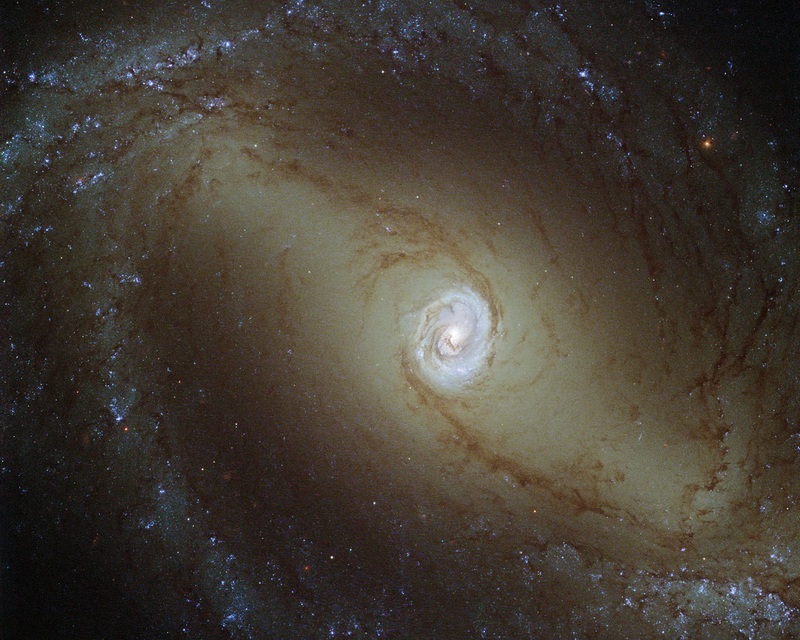 Hubble Space Telescope (HST) is an eye to the space, placed in the lower earth orbit in 1990. It is one of the largest telescope in space with a 2.4 meter (7.9 ft) mirror and is well known space research tool for astronomy. 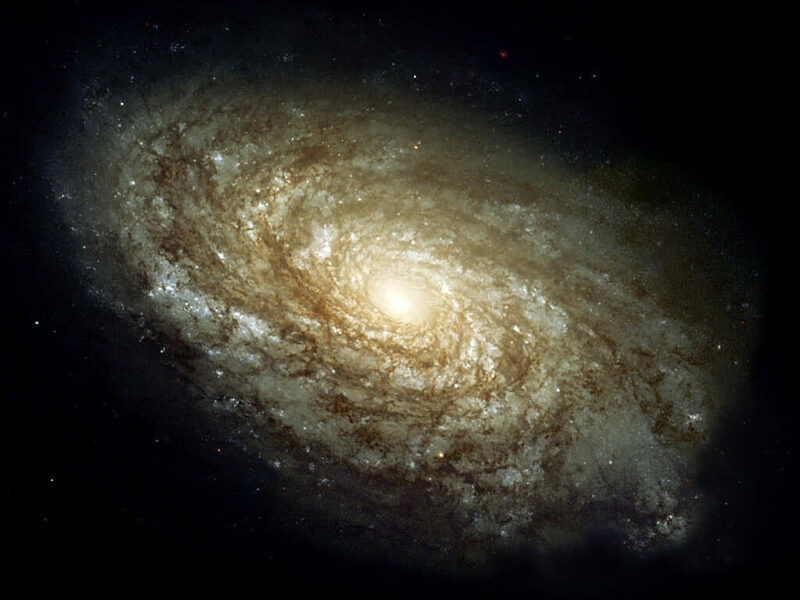 Serving mission for more than 25 years, it has changed the our view of space and our place within it. It had captured those things which were never be taken by any other telescope from earth. 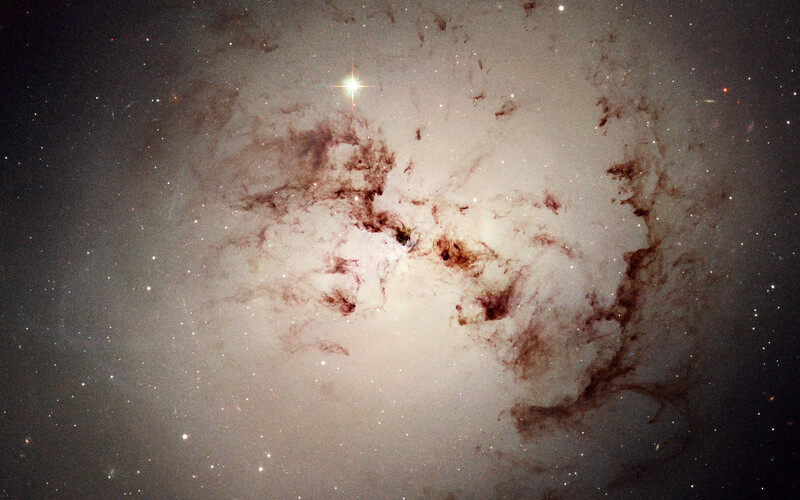 Hubble space telescope (HST) undertaken space observation into the universe and provide gimps of deeper universe. We have collected some of breathtaking photos which Hubble took from deep space, including nebula, galaxy ,planets and our milky way. 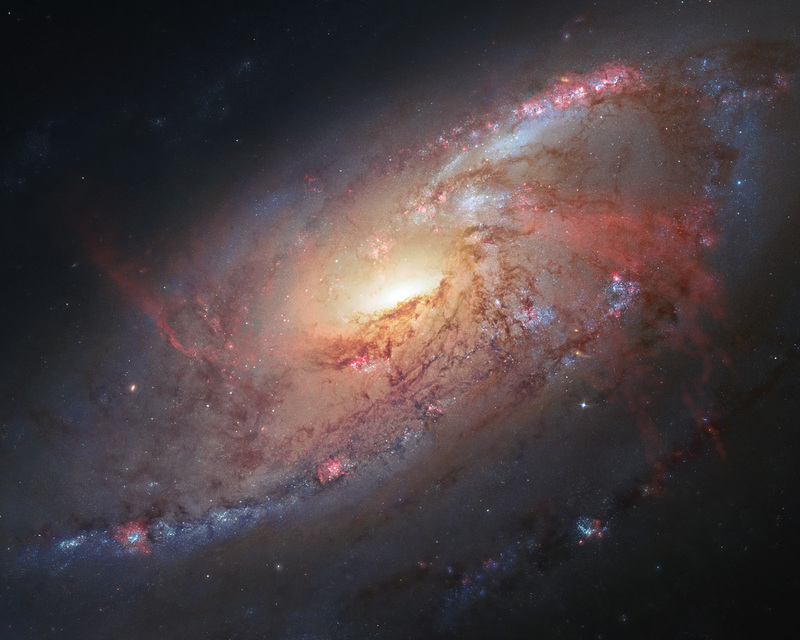 These High resolution astronomy space wallpapers will change your view of the universe and make your desktop screen feels like you are in deep space and peace of mind. 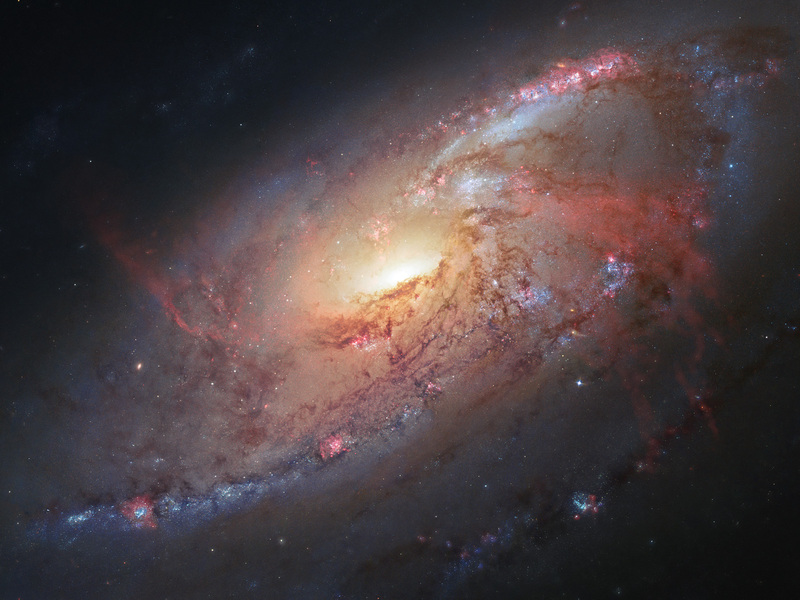 Here are the top collections of HD Space, Galaxy and Nebula wallpapers for desktops and laptops. 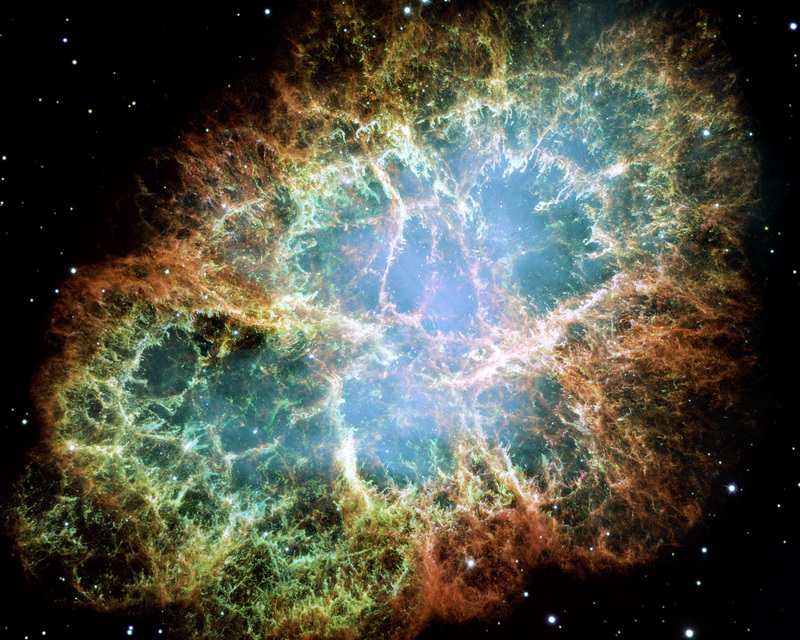 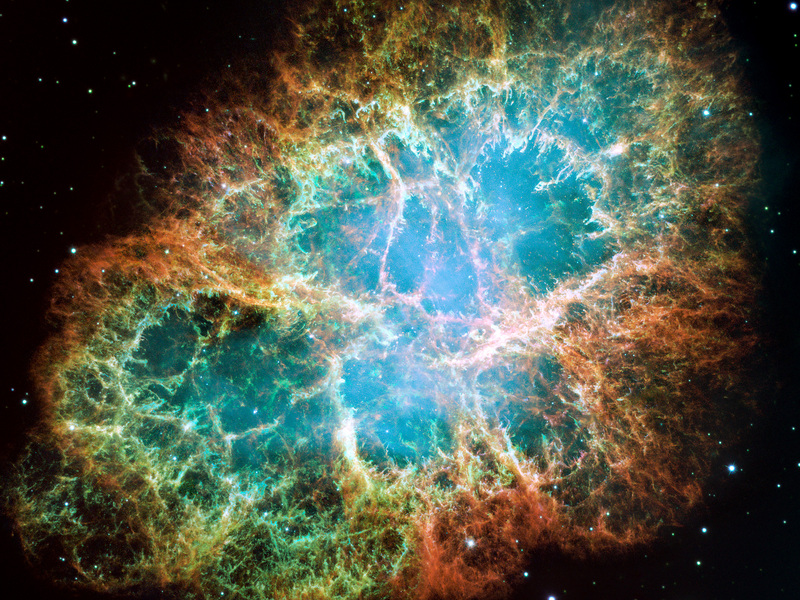 This picture is the most detailed view of Crab Nebula ever. 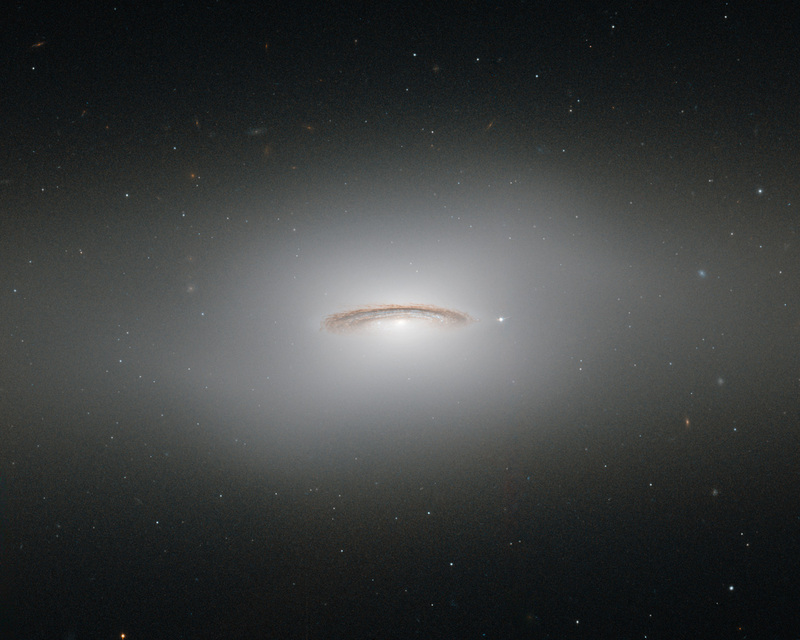 The image was taken by Hubble’s WFPC2 camera. 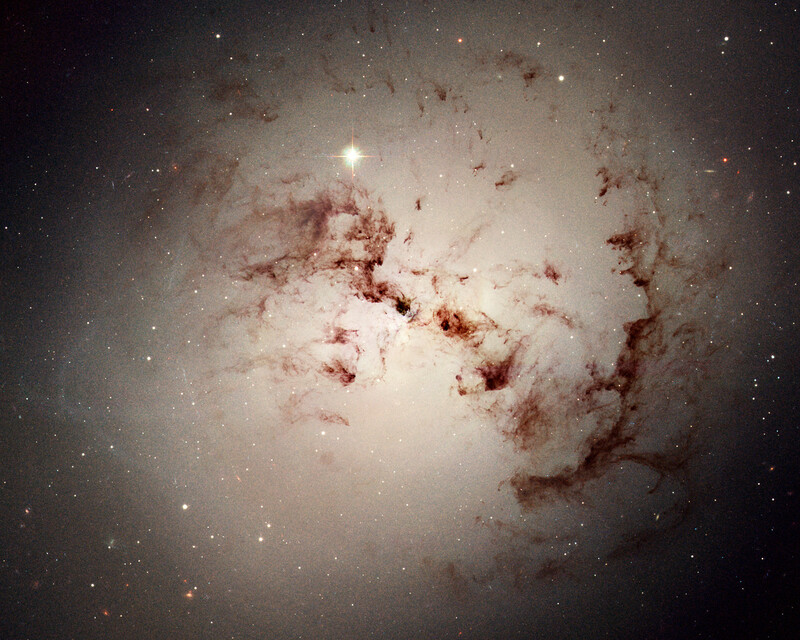 This giant galaxy was formed from a past merger of two gas-rich galaxies. 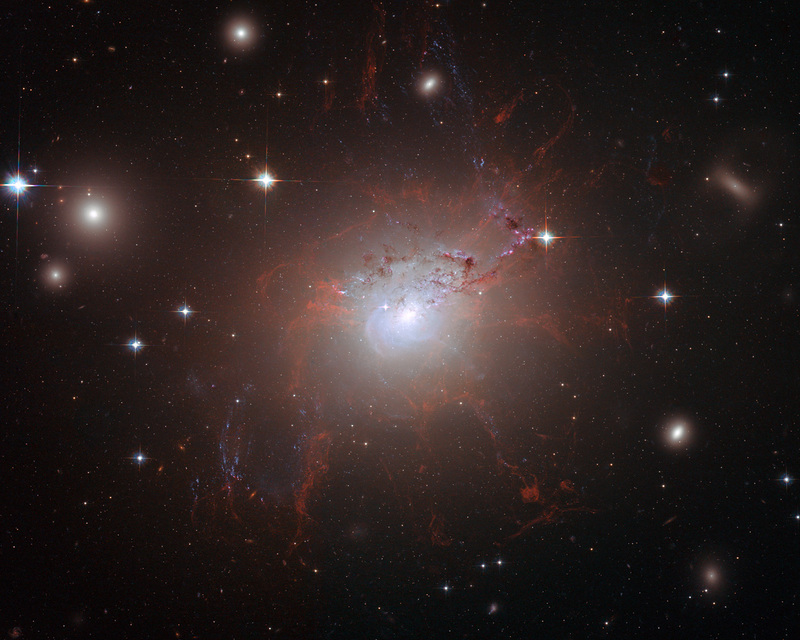 This dramatic view of the center of the Orion Nebula is the home of a grouping of hefty, young stars, called the Trapezium Cluster. 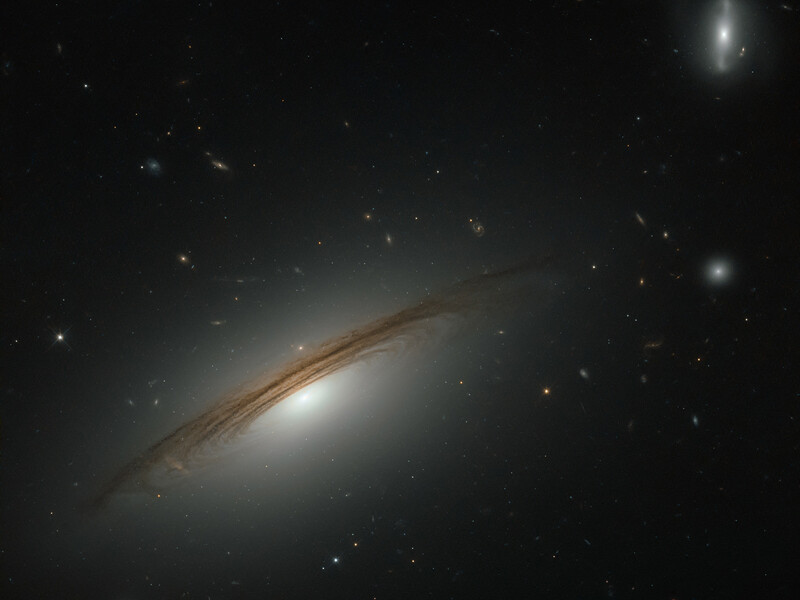 Several hundred stars are sprinkled throughout the image. 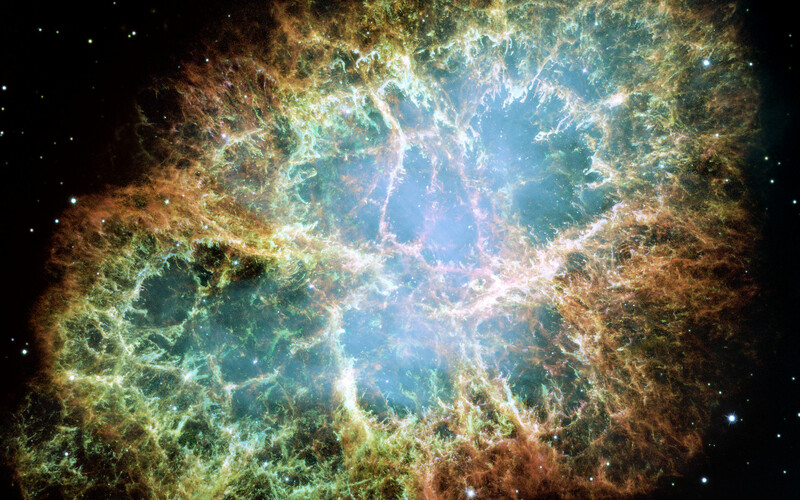 Many of them appear red because their light is being scattered by dust. 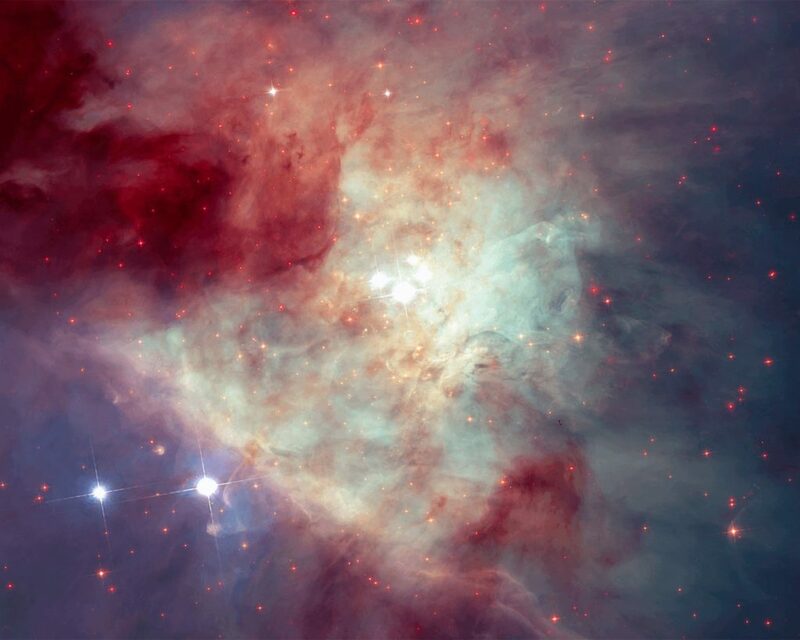 Center of the Orion Nebula is the home of young stars. 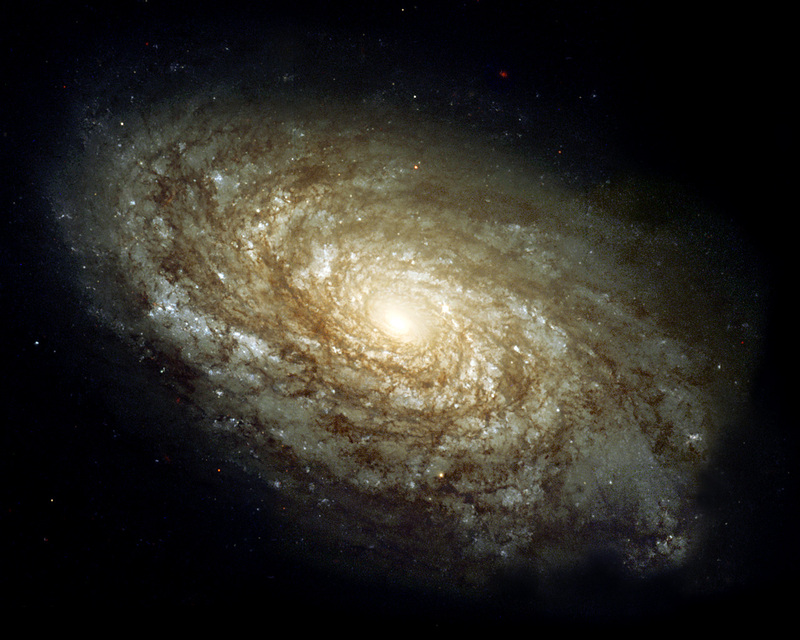 In image depicted that thousands of stars are sprinkling. 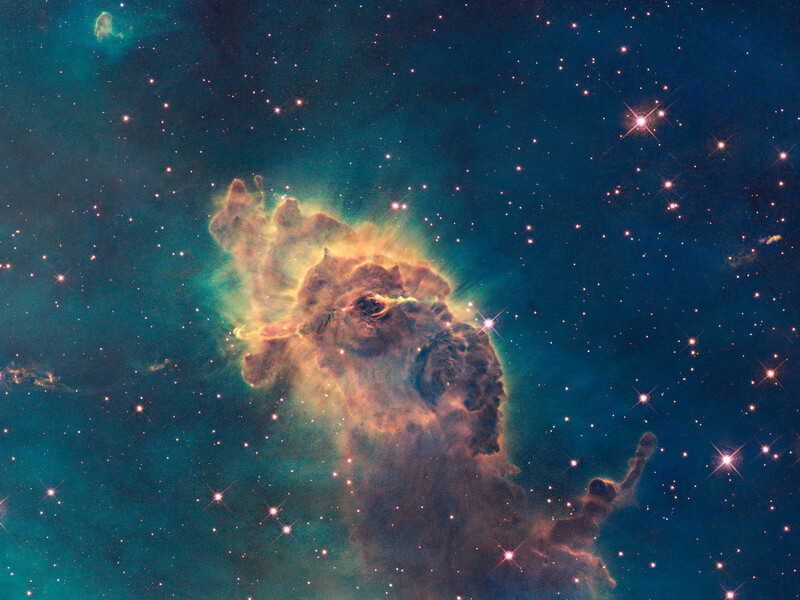 Many are red because of dust is scattered the light of starts. 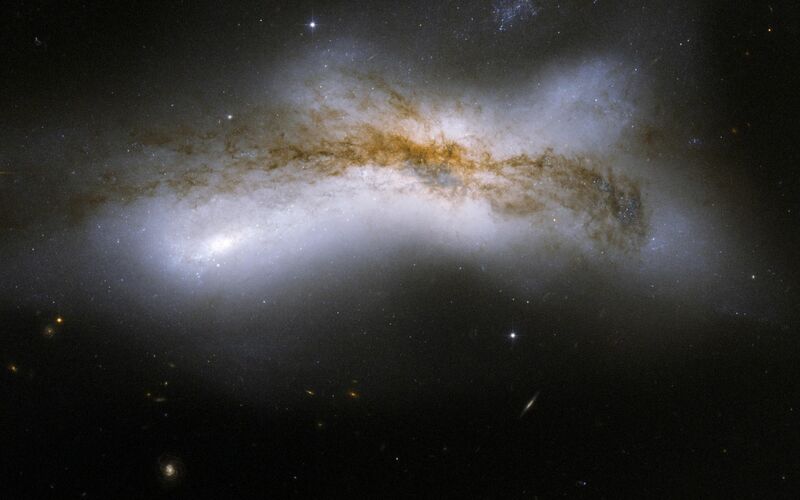 NGC 520 is the product of a collision between two disk galaxies. 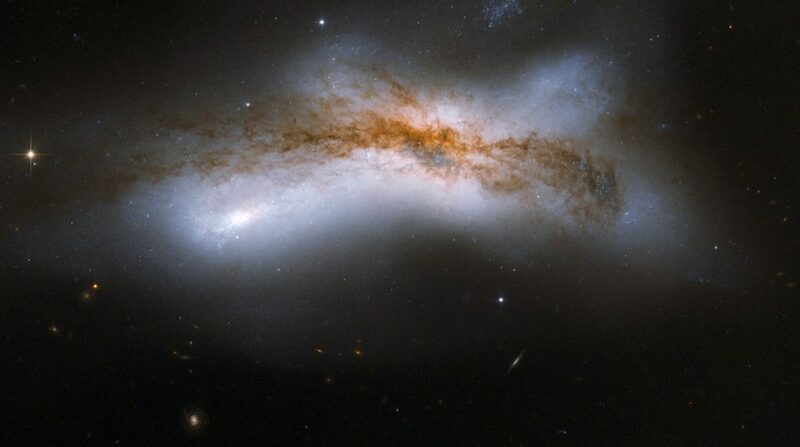 This image is part of a large collection of 59 images of merging galaxies taken by the Hubble Space Telescope. 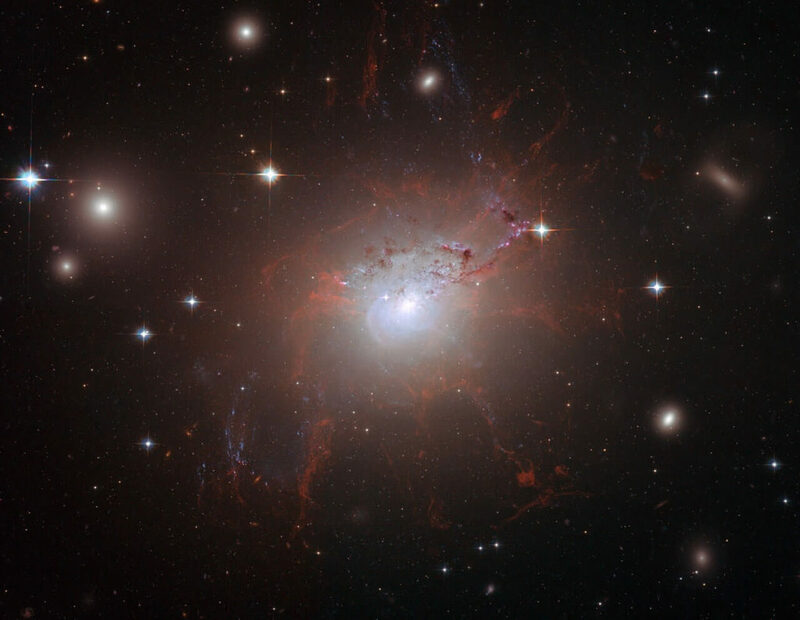 An amazing detail and resolution of the fragile filament structures, which show up as a reddish lacy structure surrounding the central bright galaxy NGC 1275. 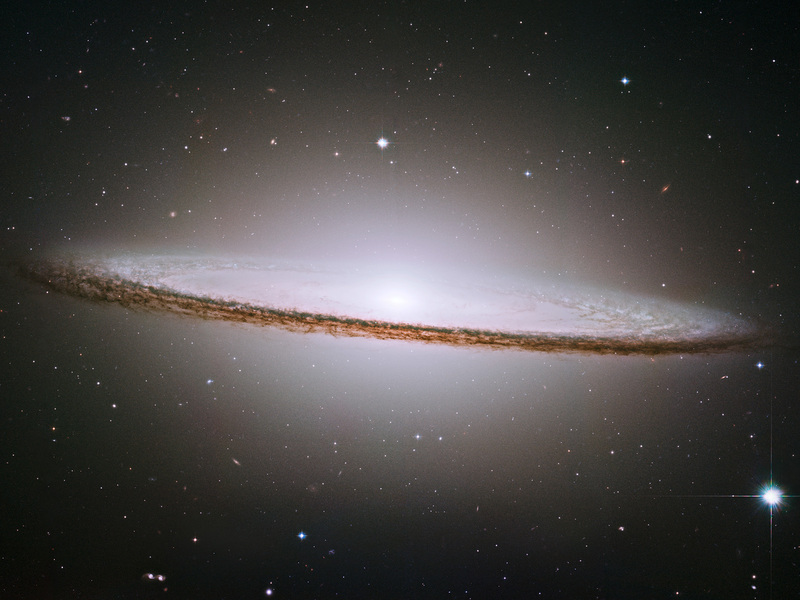 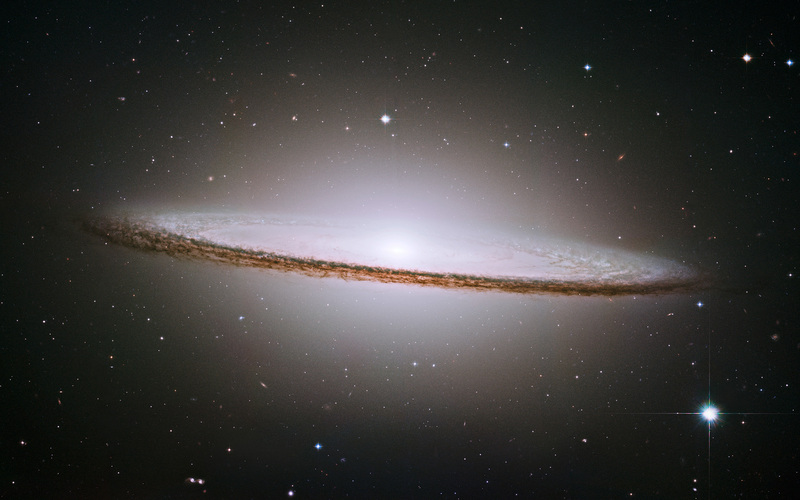 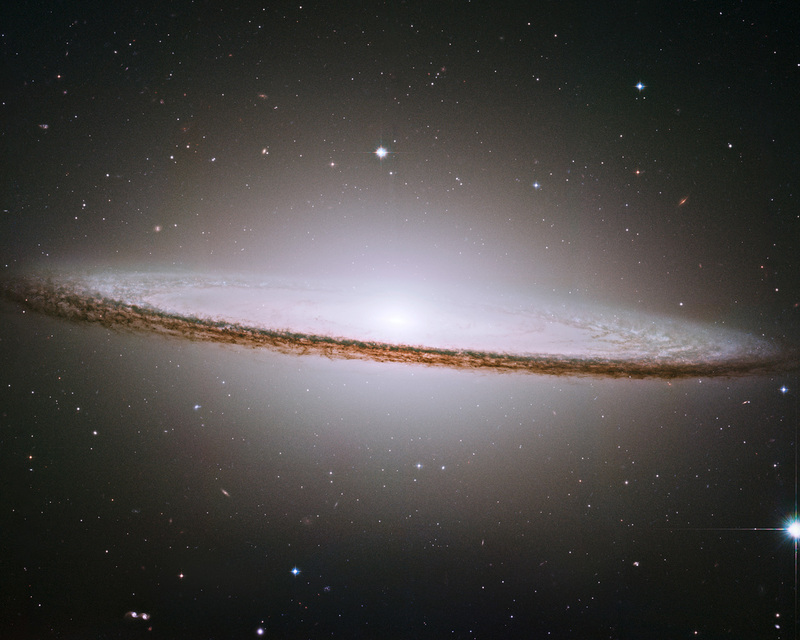 Sombrero galaxy, Messier 104 is a universe’s most photogenic galaxy picture. This picture combines Hubble observations of M 106 and is a relatively nearby spiral galaxy. 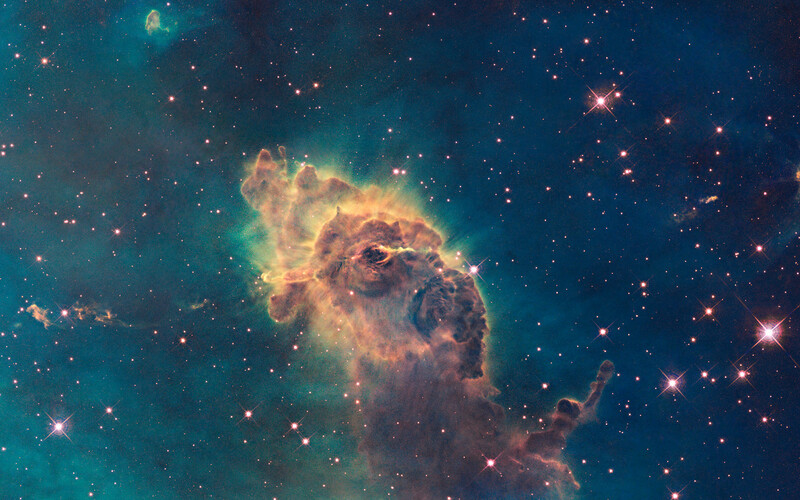 Carina Nebula is composed of gas and dust it is located 7500 light years away.This is images was taken by Hubble’s Wide Field Camera 3. 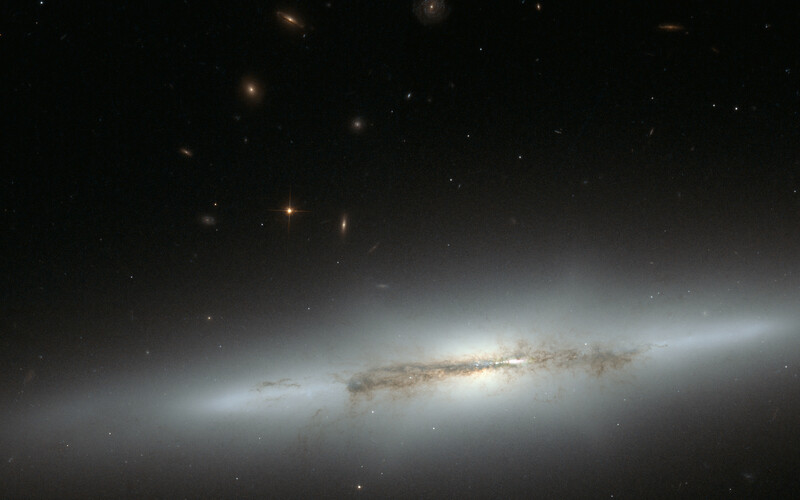 This galaxy is know as NGC 4526. 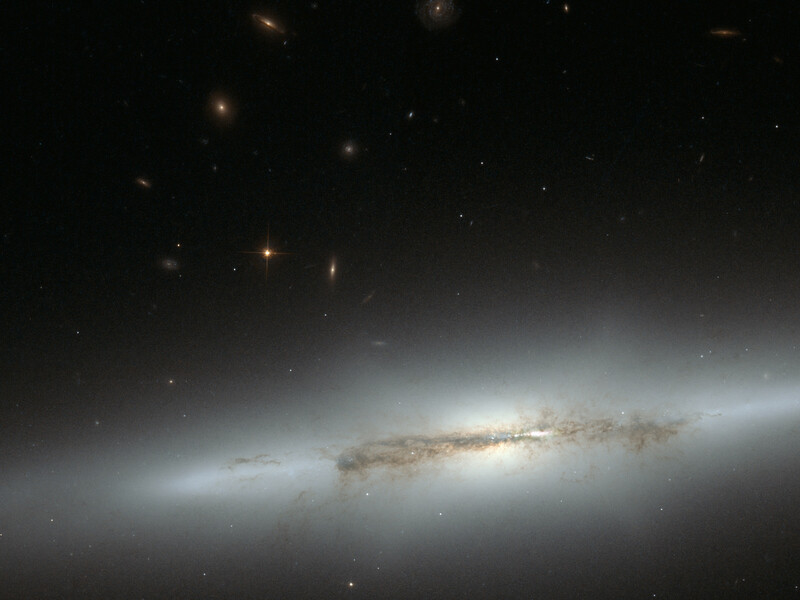 In Dark empty space with diffuse glow makes NGC 4526 hanging in empty space.This image was taken using Hubble’s Wide Field Planetary Camera 2. 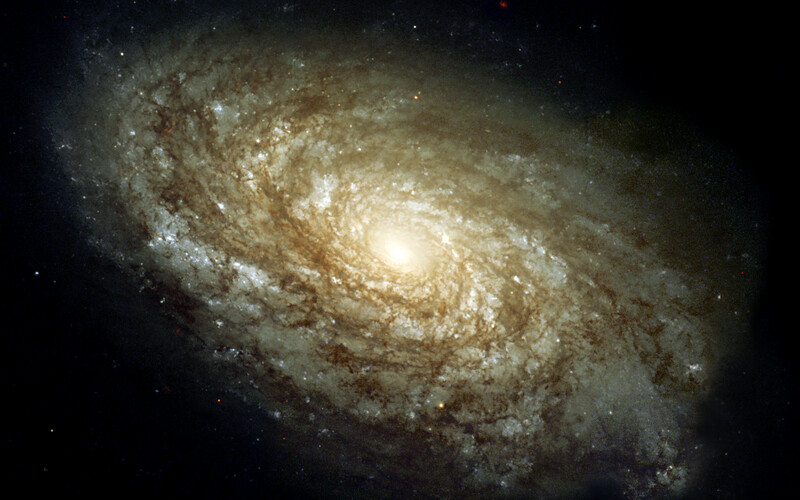 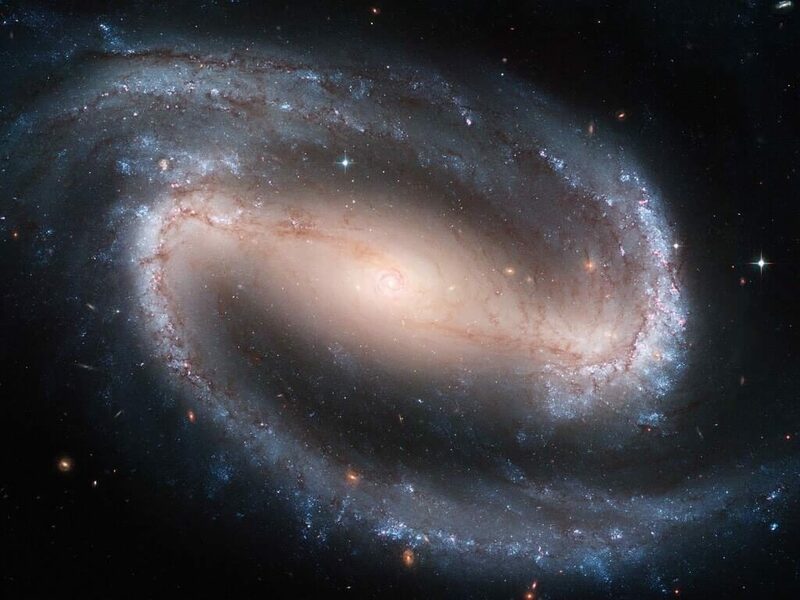 This magnificent spiral galaxy images were obtained with Hubble’s Wide Field Planetary Camera 2 (WFPC2). 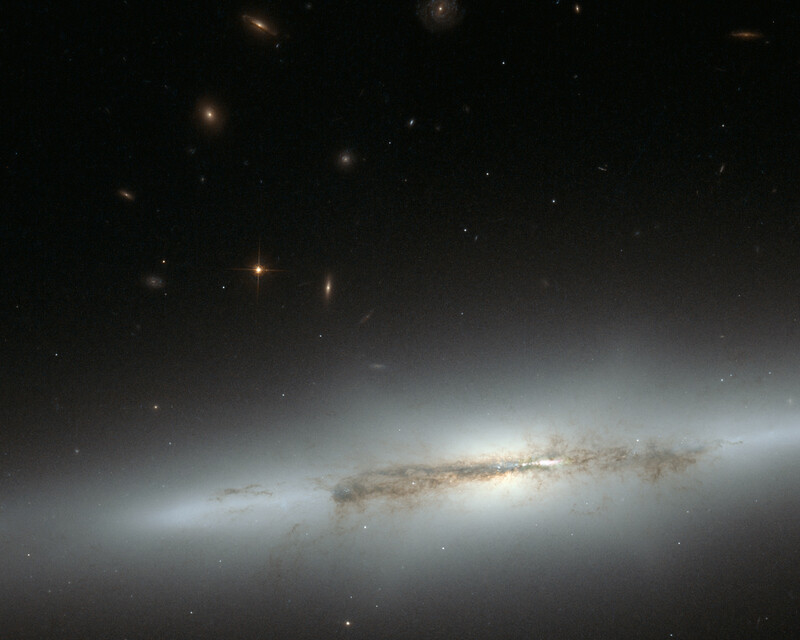 UGC 12591 classified as an S0/Sa galaxy. 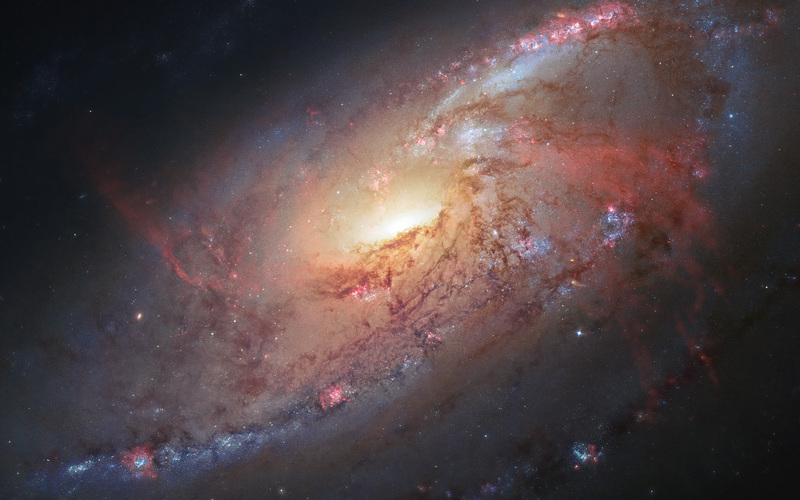 It is just 400 million (40 crore) light-years away from solar system. 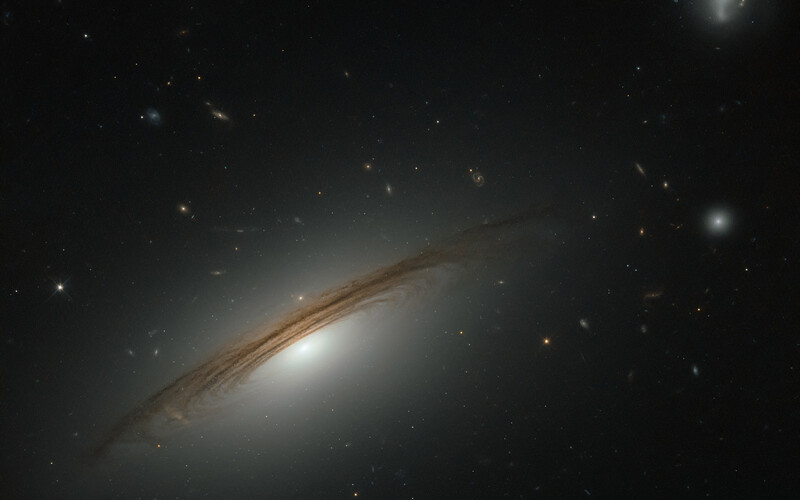 A sideway picture of NGC 4710 galaxy and it was taken by Hubble space telescope. NGC 4710 is a spiral galaxy. 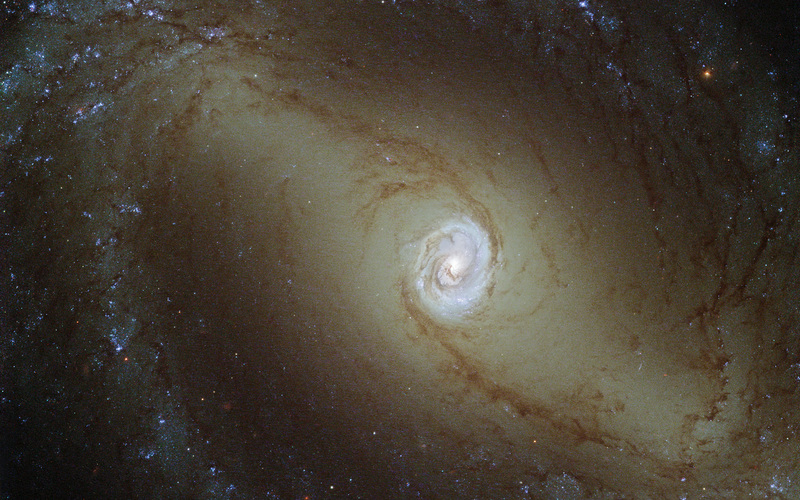 This galaxy knows as NGC 1433 near by spiral galaxy . 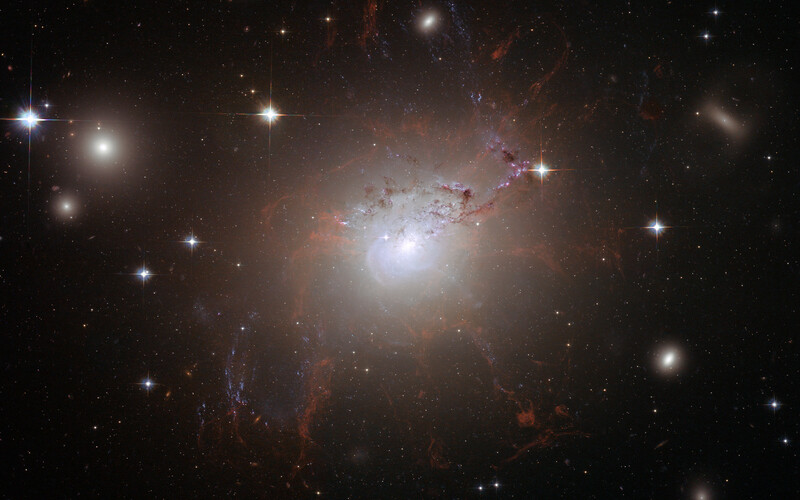 This image was captured by NASA/ESA Hubble Space Telescope and it is at about 32 million (3.2 crore) light-years from Earth.